I’m teaching two classes this July. A four-week class called The Animals: New Inspiration and Poetic Forms (meeting Tuesday nights, July 9-30) and a one-day intensive Taking a Turn: What Happens When a Poem Shifts (Saturday, July 27, 1-5 p.m.). Both of these classes will be very generative—focusing on getting you writing a lot using a wide variety of unusual assignments for our in-class writing, as well as fueling you up with inspiration and approaches for writing throughout the week and after the class is over. I’ve had people take my classes who have never taken a class before as well as published writers looking for a fresh kick-start. The assignments are slanted towards poetry, but if people prefer to respond to the assignments via prose, that’s also fine. There are no wrong answers, and everyone is invited to this writing party. Here’s a bit about my book collaboration with visual artist Loren Erdrich, I Take Back the Sponge Cake (Rose Metal Press, 2012), which includes poems paired with drawings that the reader moves through in the style of a choose-your-own-adventure: Gwarlingo Sunday Poem. Topmost on the book pile: new poetry collections Self-Storage by Rebecca Hoogs and Rough Day by Ed Skoog (related only through rhyme), novel Life After Life by Kate Atkinson (I devoured it! 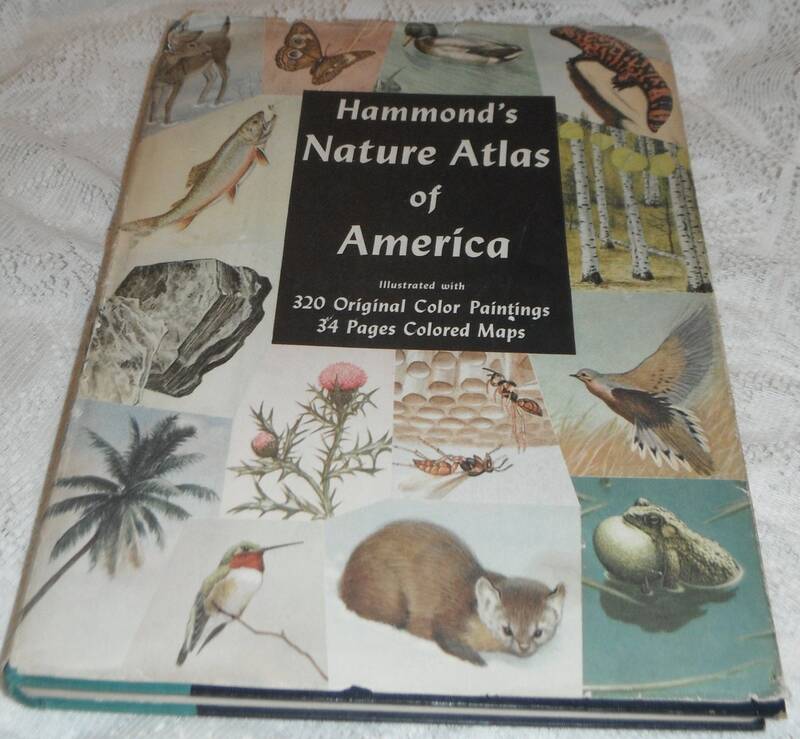 ), and Hammond’s Nature Atlas of America (1952). For “The Animals” class: this past winter I taught a generative writing class with the theme of Colors at Hugo House, and it was especially fun for me to make all new assignments using colors as a lens. So I’m excited to explore another round of all new, theme-based assignments for this summer class (although please note: the content of the poems will not have to be about Animals, or any particular animal, at all—animals will simply be our creative catalyst for the writing!) Having a theme is also a fun way for me to compile poem packets to inspire us at each meeting. For the one-day intensive “Taking a Turn”: Combining my interests in traditional poetic forms (especially the sonnet) and modern to contemporary poems that writhe and swerve out of our logical grasp—I thought this would be a fun opportunity to look at, and most of all try our own hand at, poems that turn in a wide variety of ways—exploring what makes a turn both unexpected and satisfying. I love the engagement and enthusiasm of people taking classes at Hugo House—whatever their previous experience with writing, people show up excited to try new things, learn from each other, and surprise themselves. And Hugo House classes tend to attract people with diverse backgrounds and life experiences—which not only enriches the writing itself, but also deepens our conversations as a group. So many! 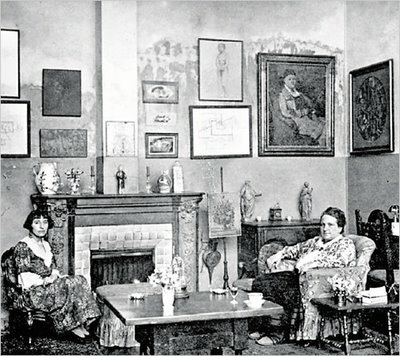 At different times for different reasons: The Adventures of Madalene and Louisa (an illustrated book by two intrepid Victorian sisters determined to study insects), A Wrinkle in Time by Madeleine L’Engle, Coleridge’s “The Rime of the Ancient Mariner,” Anne Carson’s poetry collection Plainwater. Most of all, keep writing! Learn from practice, from trying out new things, from staying alive to whatever sources spark you (language high and low, science, any form of art, the natural or human world around you). And no matter where you are on your writing path, this takes continual energy to keep up the effort. Finding camaraderie—whether from taking classes, or forming a writing group, or meeting one-on-one with peers or mentors—can really help buoy the spirits. Is there a book, poem, essay, etc. by another author that you wish you had written yourself? Why? One of my favorite books to return to is Galway Kinnell’s The Book of Nightmares—a series of poems I might pair with something warming but dark, a heaviness marked with sweetness—like the Italian liqueur rucolino, which I tasted for the first time last summer, made from bitter yet tender arugula leaves.